It’s been a while since we’ve discussed the TechnoBuffalo Minecraft server, but it’s still there and growing like a weed. After numerous hosting issues with our original map, we have moved to a much more robust hosting solution with next to no lag, and uptime that can now be measured in weeks. So, why should you try out Minecraft.TechnoBuffalo.com as opposed to some other choices out there? We offer three maps – the original TechnoBuffalo 1.7 map, a TechnoBuffalo 1.8 map and the SkelHorn map – , numerous plugins including an economy system & jobs and a growing, helpful community. 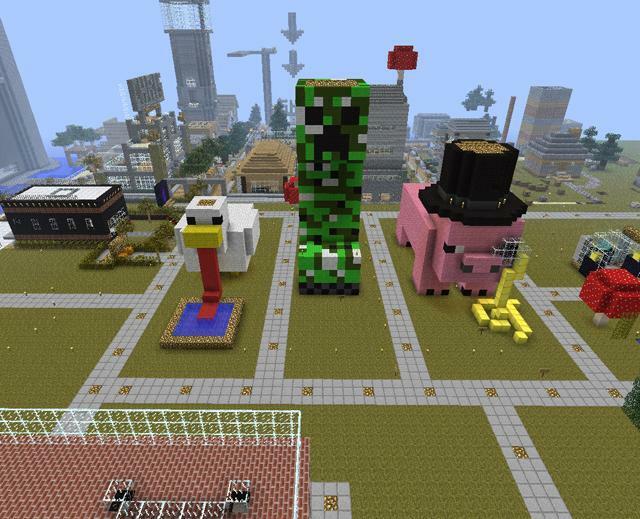 And who doesn’t want to see giant statues of some of the most famous creatures in Minecraft … and, yes, the pig is wearing a top hat. And, even if I’m a bit bias here, we have some insanely talented builders on the various maps that constantly impress the heck out of everyone as they try to outdo one another. If nothing else, it’s worth visiting just to check out the creations. 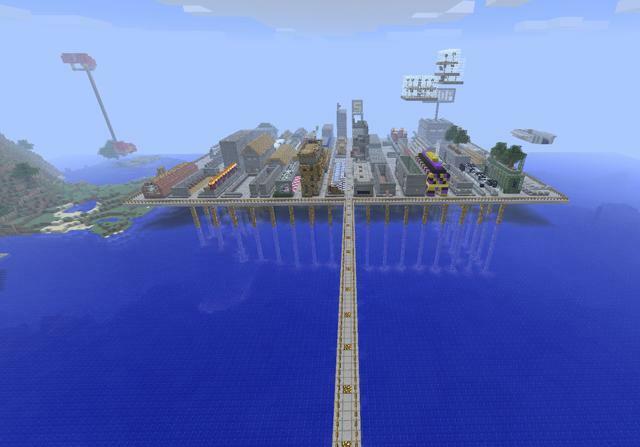 If you’re looking for a fun MineCraft server, be sure to check out Minecraft.TechnoBuffalo.com.